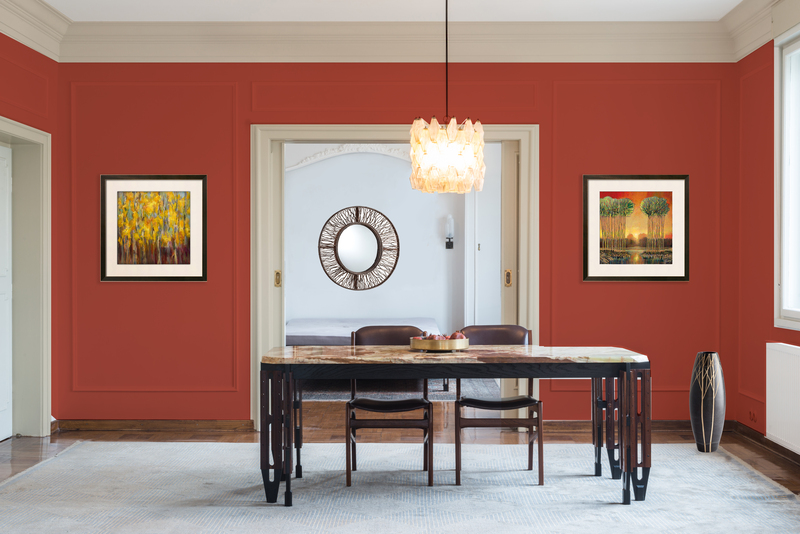 or customize your own space by selecting your favorites from the full collection. 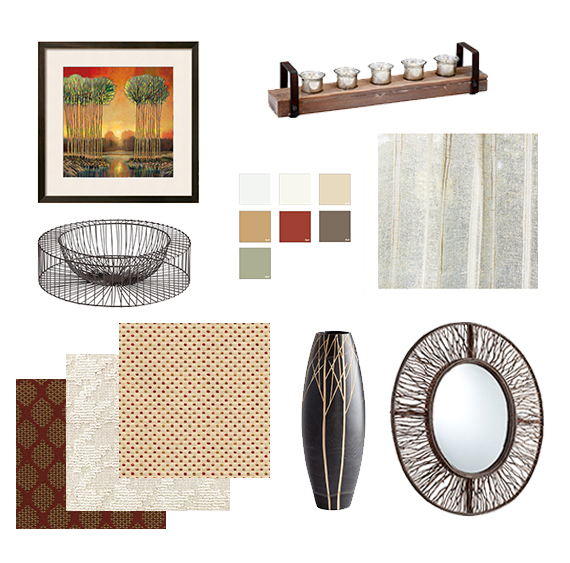 STEP 5: Select artwork and wall decor to complete the look! 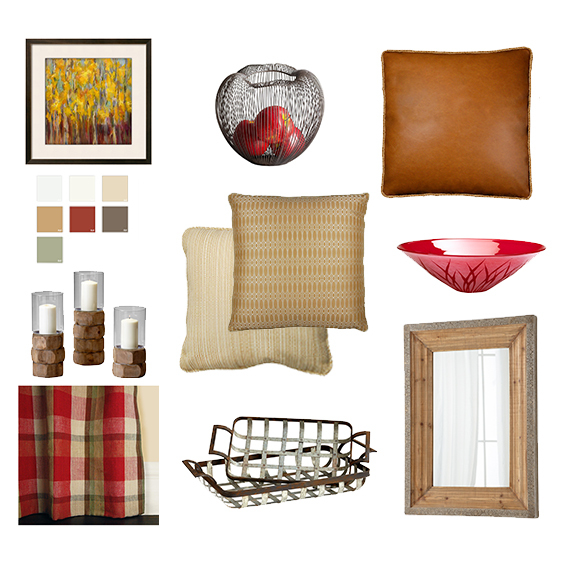 Perfect for all the rustic design fanatics. Inspired by the desirable burlap trend to include a soft accent pillow perfect for lounging and simplistic charm. Bold red accents and timeless neutrals tie back to a time of Old World family traditions but our addition of golden leatherettes and simplistic geometric patterns like plaid make Farmhouse Retreat a sought after style. Create a charismatic kitchen by pairing it with a simple subway tile for the backsplash and an industrial light fixture; or charm up your living room with bronze details, dark woods and textural fabrics. It’s Tastefully Rustic.